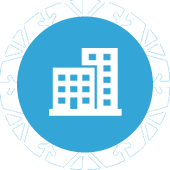 Frost Industries has a team of nationally trained and qualified Refrigeration/HVAC/Electrical Engineers and Technicians based in Petone, Wellington. We offer service to Wellington, Wairarapa and the Manawatu. 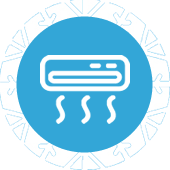 We are factory trained and authorised to design, service and install all major brands including Fujitsu, Daikin, Mitsubishi Electric, Panasonic and Hitachi units. We extend our installation warranty to match that of the manufacturer’s warranty and specialise in our own diagnostics and repair. We aim to please, and we put our name behind our brand! 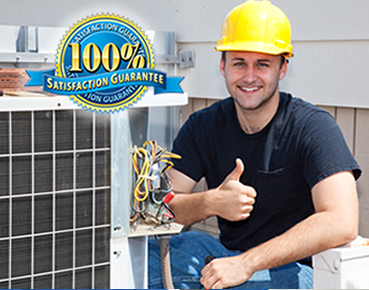 We will take care of your project from start to finish and offer a unique experience with our 100% Satisfaction Guarantee*. 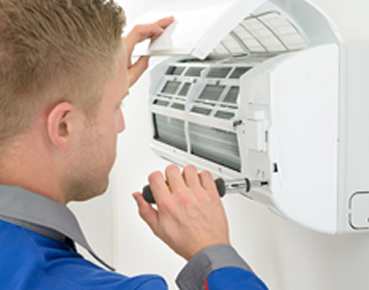 We will supply and install your system as explained to a trade standard or we will return to make any the necessary modifications free of charge. We back this service up with our 0% upfront strategy; the power is in your hands. We will only invoice you once the installation or stage is complete. Nobody likes the vacuum salesmen’s techniques and neither do we. We will come to your home or business to provide a FREE assessment for all your Heating, Cooling, and Ventilation requirements. 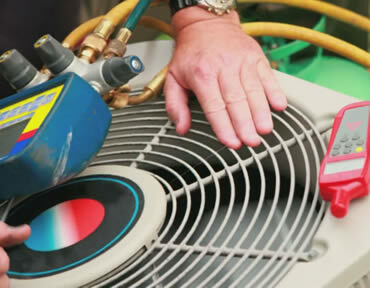 Our experience will ensure this is a quick and painless experience, you will receive expert advice from a qualified Refrigeration Engineer, not a car salesman turned “Heating Guru.” We will follow up with an email providing our best price first time, installation details and online brochures. We won’t bug you with repeated phone calls and inbox-clogging emails. Once we receive confirmation, an installation date will be provided with completion typically within ten working days. Sloan Frost, the General Manager of FROST Industries, has been in the Refrigeration and Electrical industry for 20 years and counting. 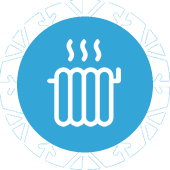 With trade certificates in Electrical and Refrigeration Engineering combined with this experience, carefully selected staff and the best brands in the business, FROST Industries have earned their place as leaders in the field. 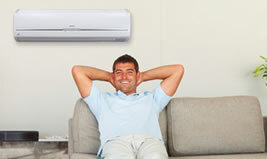 Heatpump, Air Conditioning Systems are the most efficient way of using electricity to heat and cool your home. 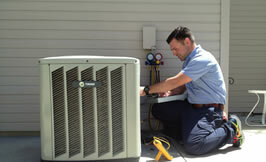 We will select the perfect system to ensure you have a comfortable, efficient home all year around. We have a growing Portfolio of clients that rely on our service for their Commercial requirements. We have proven ourselves to be a force to be reckoned with providing, reliable, professional and cost-effective solutions. 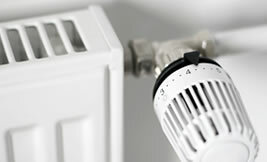 Ducted Heatpump’s are the holy grail of central heating and guess what? They can also cool and dehumidify your home. Ducted Heatpump’s can be installed either in the roof space or under the floor providing minimal noise and visual impact combined with the efficiency of reverse cycle inverter technology. 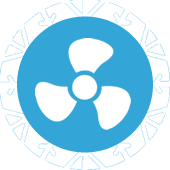 Home ventilation is a very important part of ensuring you have a warm dry home to maximise the efficiency of your Heat pump or alternative heat source. 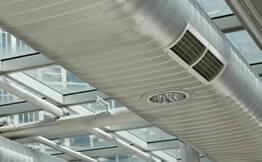 We have a range of Positive Air, Balanced Air and Heat Transfer systems to suit all applications. Team Frost are amazing! Lexxie on admin is super friendly & organised everything effortlessly, Sloan & Drew were very professional, gave great advice and really made the whole process easy. I was stoked with the price, and the quality of the product, workmanship and service really impressed me, I will recommend Frost to all my friends & family. We are very happy with your service and professionalism. My husband said it was the most fun installation he had ever observed over the years with any company. We are happy to recommend your company to our friends. Thank you very much for your service. Just want to say a massive thanks to you and your team for the terrific service you guys gave! My wife and I were highly impressed with the prompt availability, unbeatable price, and high-quality service – We were totally blown away! Copyright 2016 FROST INDUSTRIES. All Rights Reserved.